A few weeks ago, I needed a quick dessert for book club. I had some fresh fruit, coconut milk, and lemon curd on hand. Because this dessert sits overnight in the fridge, the cookies soak up all of the moisture, causing the dessert to cut like a cake! So quick and easy, anyone can do it! Construct this icebox cake however you'd like; you can place it on a long, flat dish or in a trifle dish. 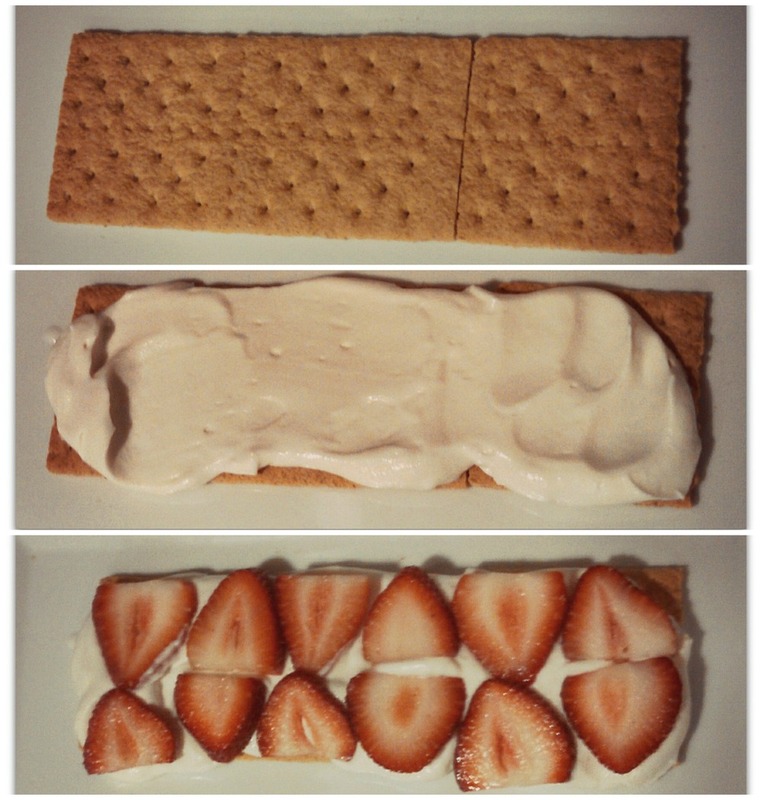 Make sure each layer of cookie is touching some whipped cream. Refrigerate this dessert overnight for the maximum effect. This dessert is easy and delicious, especially during those summer months when you don't want to turn on the oven. Enjoy!